Nan Inc | | Nan, Inc.
SHOWTIME! In Waikiki, Nan Inc. wraps up Alohilani Resort BY BRETT ALEXANDER-ESTES Featured article from this month’s Building Industry Magazine. 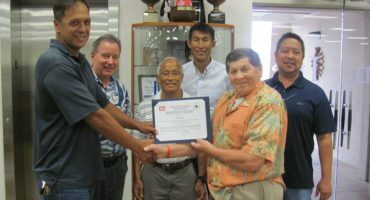 Nan, Inc. has presented $1 million to Kapi‘olani Medical Center for Women & Children in support of the hospital's expansion plans. In recognition of the company's generosity, the auditorium in the new Neonatal Intensive Care Unit (NICU) and Pediatric Intensive Care Unit (PICU) Building will be named the Nan, Inc. Auditorium. SHOWTIME! 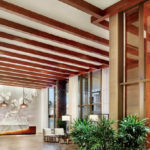 In Waikiki, Nan Inc. wraps up Alohilani Resort BY BRETT ALEXANDER-ESTESFeatured article from this month’s Building Industry Magazine. [button style="btn-info"
Copyright © 2018 Nan, Inc. All rights reserved.